Getting ready to celebrate a night on the town with your friends? You'll need the right transportation to make the night truly special. Look no further than us! 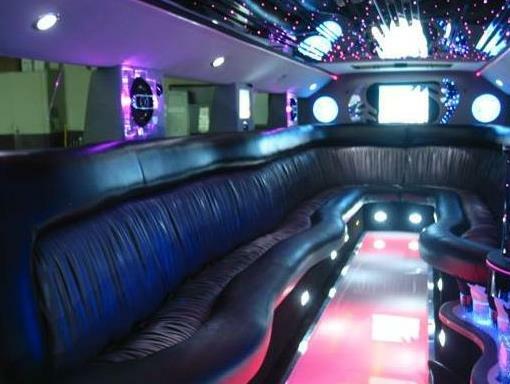 Our selection of limos and party buses has any kind of transportation you could imagine for the night out. All of our vehicles are ready for hire and at affordable prices. When you want to be the ultimate party host, book a limo or party bus and show your friends how you really get down. There's nothing more exciting than living it up with your closest friends and family memebers. 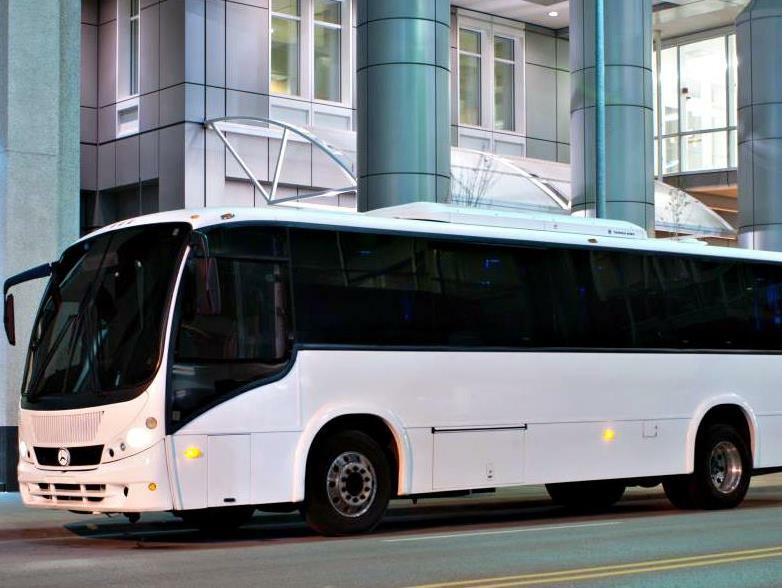 It's easy to get started in reserving an awesome party bus or luxurious limo. We also have kids party bus rentals for hire! Just fill out the form below to get a free quote for all the vehicles in your area. A limo rental is an excellent choice to take out all your friends in for a night out of bar hopping and partying. Drink and be happy knowing that you'll have a safe ride home. Our 20 passenger limousines are ideal if you have a group of less than 20 people. We have limos to accomidate many different sized groups. Smaller Chrysler 300 limos and Lincoln limos are great for smaller groups. 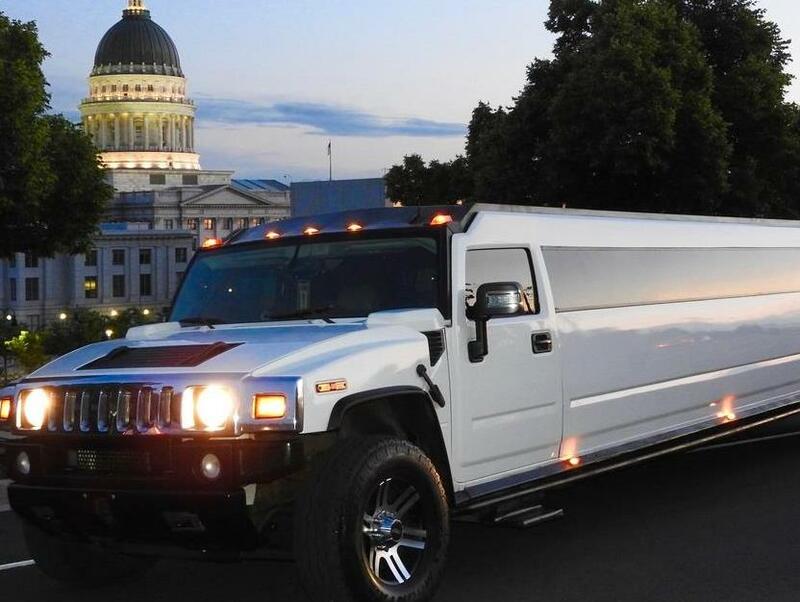 Larger SUV limos like a Hummer limo and Escalade limo are great for groups of 10 passengers or more as they have lots of room inside to fit everyone comfortably. If you have a large group that's ready to party then you have to go with a party bus rental for your night out. These buses are outfitted with some amazing amenities that make you feel like you're in your own private club on wheels! Most come loaded with flat screen TVs, leather seats, fiber optic lighting, multiple bars, dance poles and more. Everyone on board won't want to leave because they'll be having too much fun. You can even save some money and bring your own drinks on board. Keep the party going as you ride along with all of your friends in a night on the town party bus! How Much Does A Night on the Town Limo Cost? The cost for night on the town service varies depending on multiple factors. Limos are more often cheaper than most party buses but it also depends on what kind of amenities the limos or party buses have on board. Let us know how many stops you plan to make throughout the night as the amount of time you rent these vehicles for determines ultimately how much you will pay. Some vehicles require a minimum amount of hours to be rented so use that to figure out what the best deal would be for your special night out. When you're ready to take a look at what's available in your area fill out the form below!